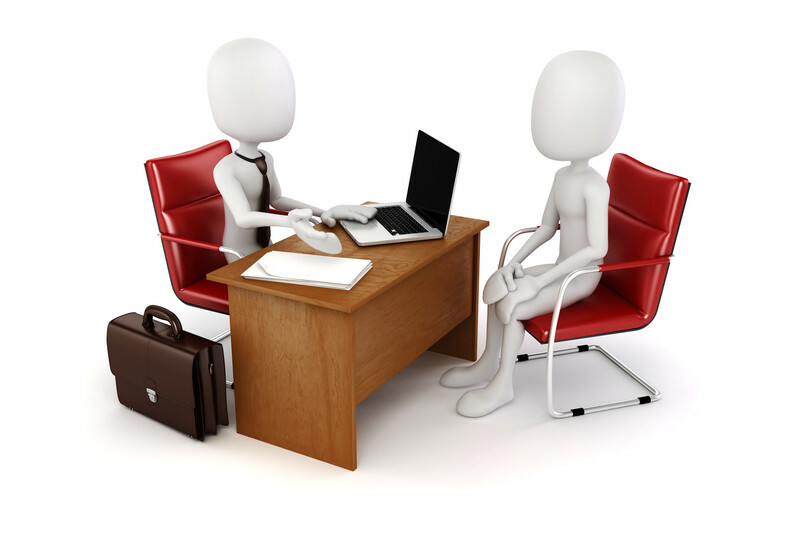 Only candidates who appear to be well-qualified, at least on paper, are likely to get an interview invitation in the first place. Regardless of how well you believe your background fits the job description, all your serious competition is likely to be, more or less, as well-qualified as you. While interviews can often sort out the truth behind resume claims of competency, the employer’s task then becomes to look for distinguishing factors that have nothing to do with specific skills or experience between candidates. Issues of personality, attitude and overall profile come into play. Ultimately, it’s likely to be something seemingly small that, in the end, will tip the balance between the top candidate and the first and second runners-up. And among the things employers consider is what motivates a candidate to want to work at their company. This question can be an indicator if a candidate will be a job hopper if another offer comes along or how a candidate sees himself or herself fitting into the team they hope to join. If one candidate seems only mildly interested, he or she loses. Or, if he or she plays “hard-to-get” and puts the onus on the company to answer why this workplace is better than others, they had better be a true rock star in their field for their candidacy to survive. In this article, I offer five things you should be thinking about when preparing for a job interview so that you can ace this question, even if it isn’t asked.